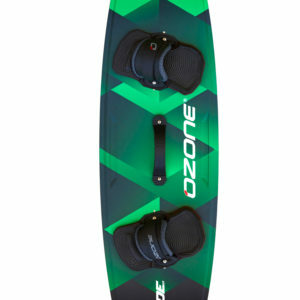 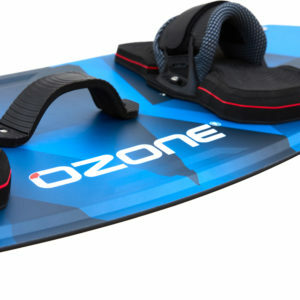 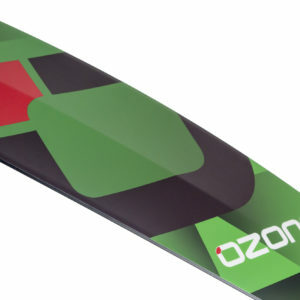 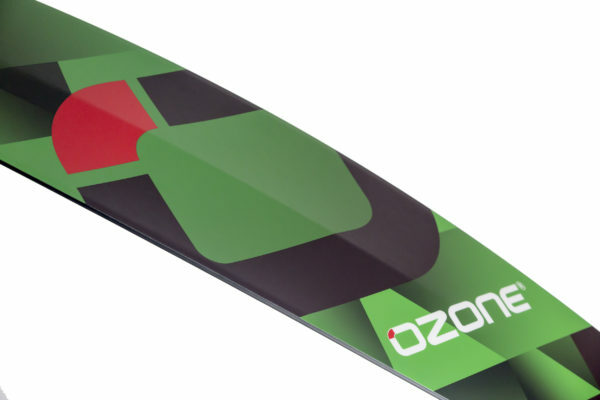 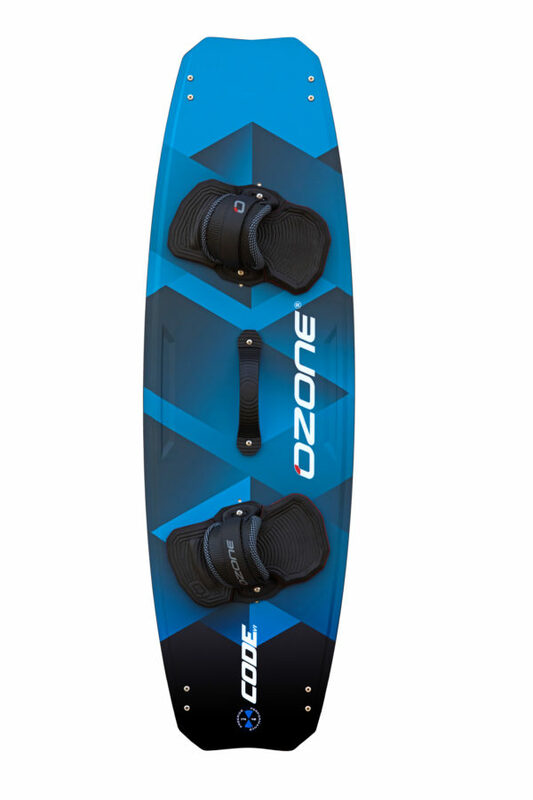 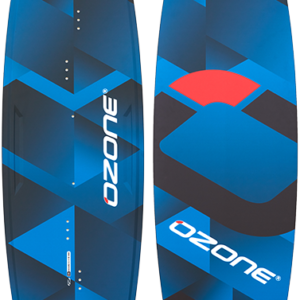 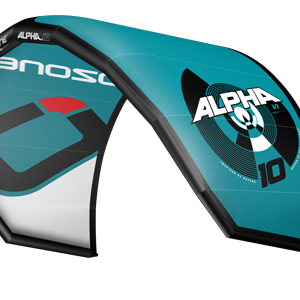 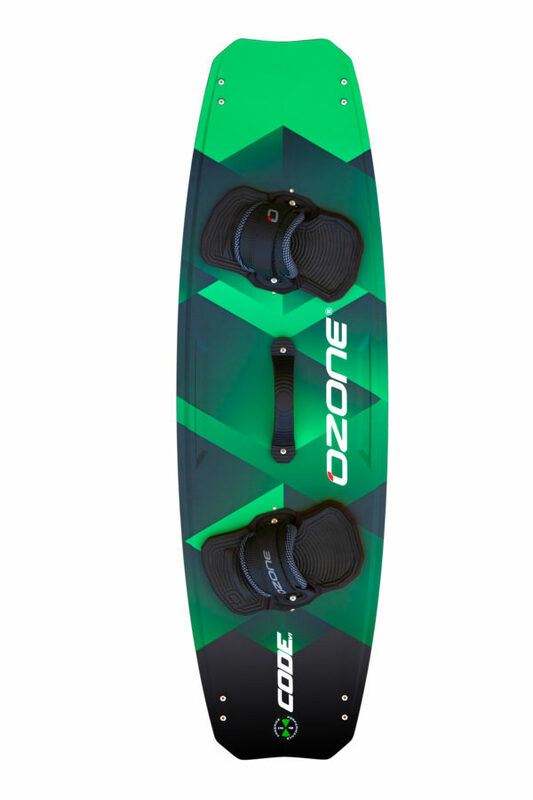 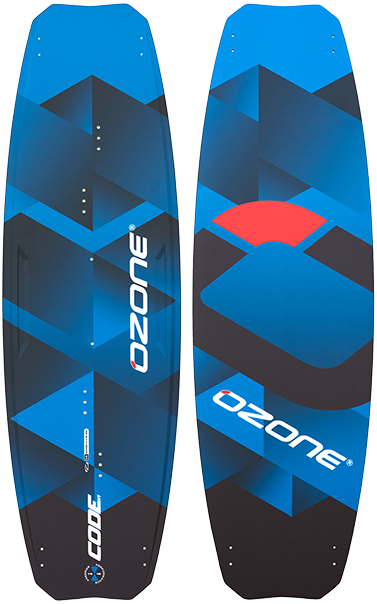 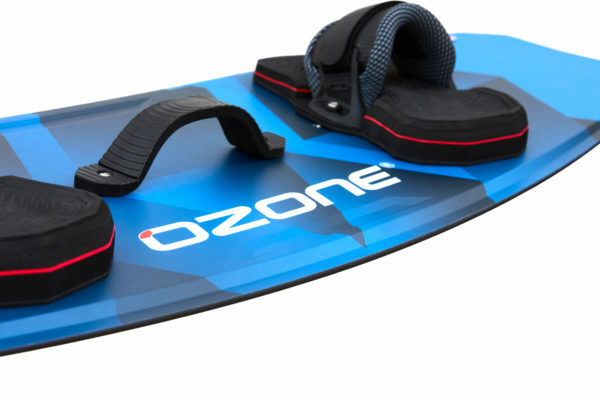 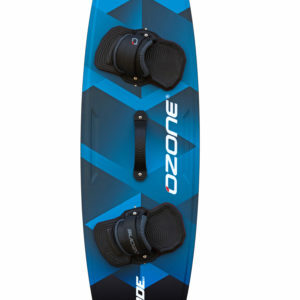 THE OZONE CODE IS AN OUTSTANDING, ALL ROUND FREE RIDE PERFORMANCE TWIN TIP BOARD THAT’S FUN, FAST AND SMOOTH WITH MASSIVE POP POTENTIAL. 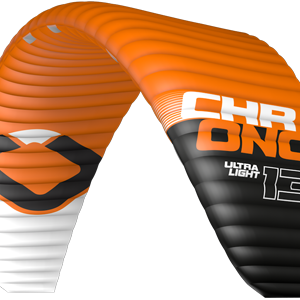 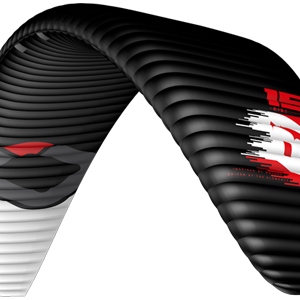 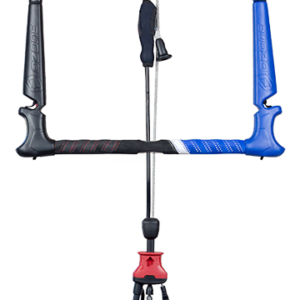 IT HAS A REFINED COMBINATION OF A PROGRESSIVE OUTLINE, MEDIUM ROCKER AND FLEX, WITH A DOUBLE CONCAVE BOTTOM SHAPE DEVELOPED SPECIFICALLY FOR INTERMEDIATE TO ADVANCED FREE RIDERS. In overpowered conditions, the swallow tip design helps the board maintain its edge that allows the rider to perfectly load up for big boosts.One of the main frustrations riders have on the water is the amount of spray they get in the face, one of our main criteria was to design a board that addresses this problem and practically eliminates spray!